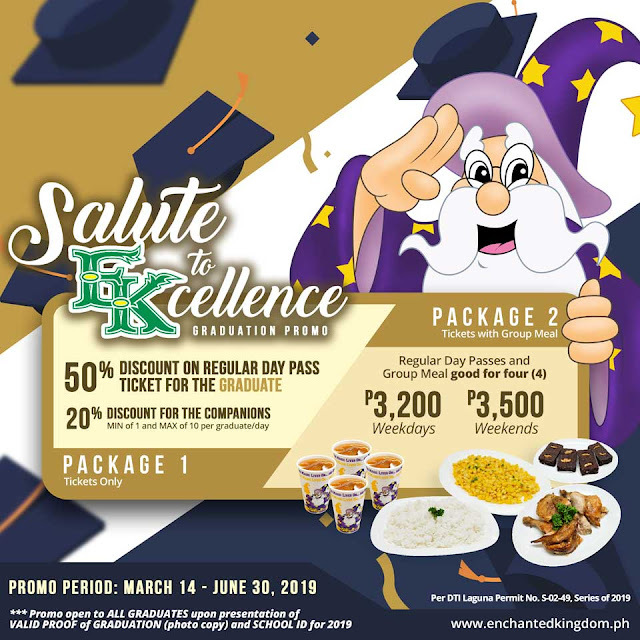 Home / Enchanted Kingdom / travel / Travel | EK Extends It's Congratulations!!!! Travel | EK Extends It's Congratulations!!! !